If you live in New Jersey, you are one of the luckier ones when it comes to solar rebates. 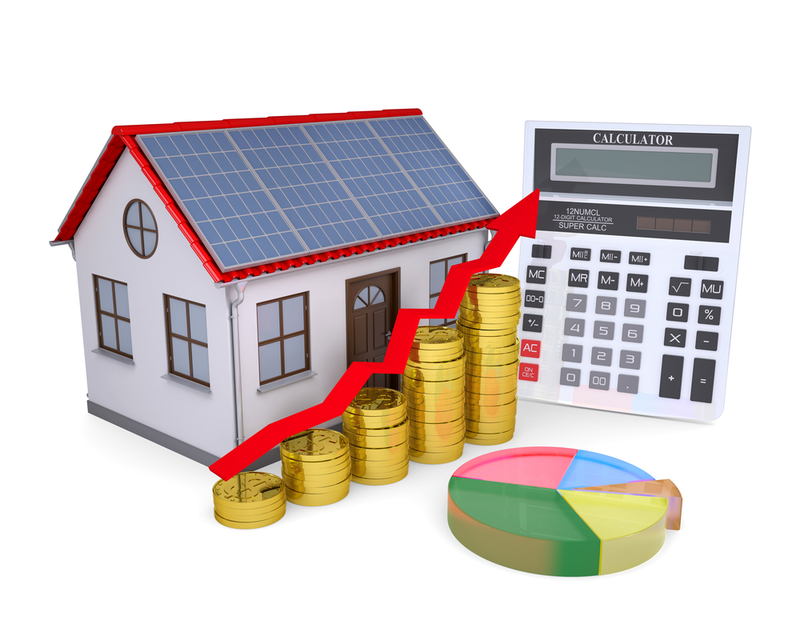 What is a solar rebate? They are similar to the rebates that you might receive after purchasing new appliances. Technically, these rebates can come from the companies that provide utilities yet are not producing sufficient amounts of state-mandated renewable energy. This is their way of avoiding costly fees because assisting homeowners with solar installation actually costs less. Solar payments may be paid to the homeowner post-installation as a lump sum or come in the form of a rebate, reducing the initial out-of-pocket cost of going solar. Specific tax laws apply but it appears that right now solar rebates are only available on new construction. There are some clean energy types for which New Jersey does offer rebates, through their renewable energy program. With the decision by legislators to use the SREC market exclusively to back solar power, it ended up translating into higher initial costs for the installation of solar panels – at least in the state of New Jersey. Fortunately, you can more than make up for that initial out-of-pocket cost through the incredible savings which can be realized through the use of solar power in your home. If you are looking to build or have recently begun construction on a new home and plan on powering it with renewable energy this program will benefit you. The New Jersey Clean Energy Residential New Construction Program uses the standards set in place by New Jersey Energy Star and offers, as an incentive for those building new homes, rebates for the installation of renewable energy as a part of the new home. If your home meets or exceeds those standards you could literally get thousands back through a rebate thanks to this exhilarating program. When you go into a big box store and buy a dishwasher you might get a rebate card. In much the same manner, solar rebates are provided by the legislature to not only encourage the necessary investment but to create new jobs. Buying your new solar panel system entitles you to what can amount to a sizable lump sum payment either as free cash or to be taken off of the price of your completely installed system. In the case of the latter, the paperwork will frequently be handled by the installation company themselves. In addition to New Jersey’s solar rebates, here are another ways to save: Property tax exemptions for homes in which solar panel have been installed are exemplary in New Jersey. And even though New Jersey has no solar tax credits they are second in the nation when it comes to offering performance payments. This is basically a reward for the electricity that a homeowner’s solar panels produce on a continuous basis. (New Jersey also has amazing sales tax exemptions when it comes to solar installation.) Talk to a qualified tax specialist about your solar rebates, property tax exemptions, and possible performance payments before completing your taxes this year. Solar Energy: What's In A Watt?